The PGA Merchandise Show is divided into three distinct sections: the Equipment Hall, the Apparel Hall and something in between that contains a collection of everything from cigar makers to travel destinations. The Equipment Hall gets all the buzz with new drivers and hot putters, while the middle section attracts a lot of curiosity seekers. However, the Apparel Hall is best for sightseeing. That is if you like to see incredibly good looking men and women in the latest fashions, parading up and down the aisles, pretending that nobody notices. 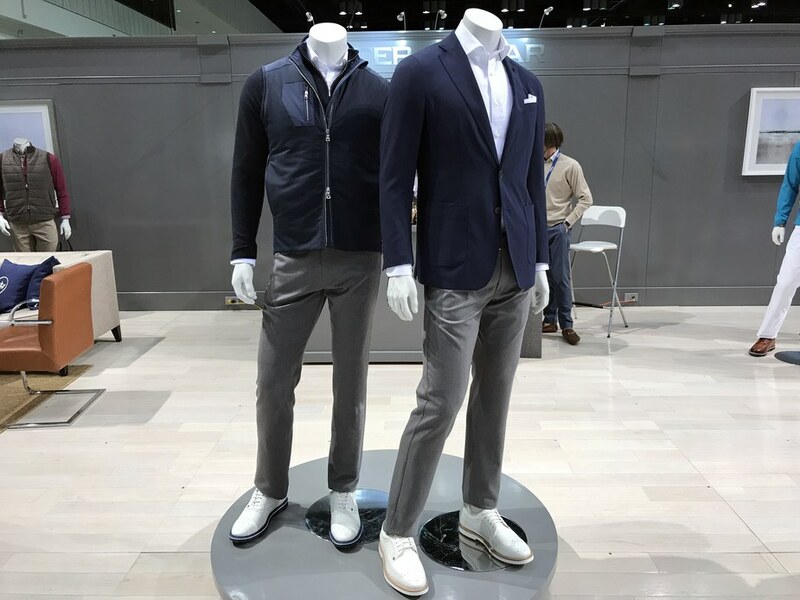 The Apparel Hall has a buzz all its own, which is showcased daily on the runway, where new brands are introduced and existing apparel designers provide a glimpse of what’s new and what’s hot for the coming golf season. It’s a long way from the clinking of irons and the thwack of golf balls on the range at the other end of the Convention Center but more likely to impact what golfers are looking at and buying this year. adicross crosses the line from golf course to everyday life with a series of urban-inspired and non-traditional pieces of apparel and footwear that will help golfers make a seamless transition. 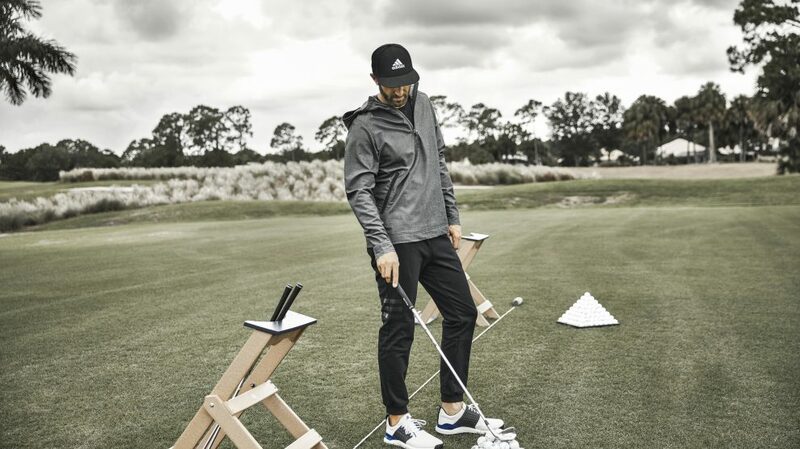 The line is highlighted by Anorak jackets, Henley shirts, hoodies and joggers – each piece designed to be adaptable for modern active golfers. To see the newest from adidas, please click here. LIJA is a Canadian lifestyle brand that transcends golf – it now includes clothing for training, running, yoga and tennis – everything for active women. Creator Linda Hipp says that she draws her inspiration from a combination of high fashion and Vancouver’s active lifestyle. Her collections are timeless and are always popular in pro shops across North America. Click here to see more from Lija. Not every piece of clothing is high fashion – some of them are designed to be functional. In that regard, few companies do it better than Levelwear. 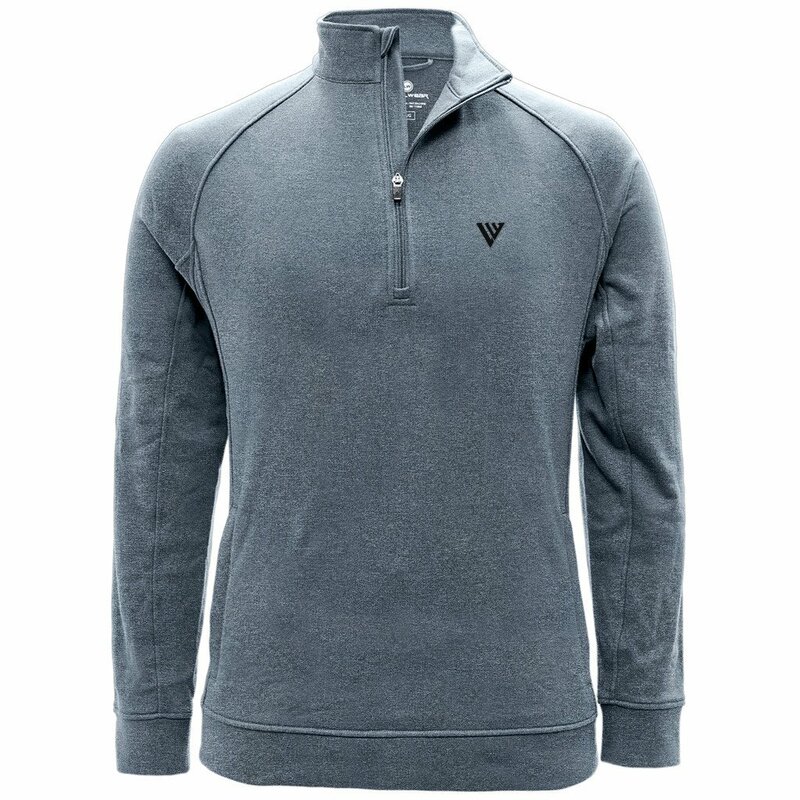 Their collection of mid-layer pieces including quarter zips, full zips and hoodies in blends of cotton, polyester and spandex are comfortable both on and off the course and ideal for those days when you need a second layer but also need to perform your best. Click here to see Levelwear's line. 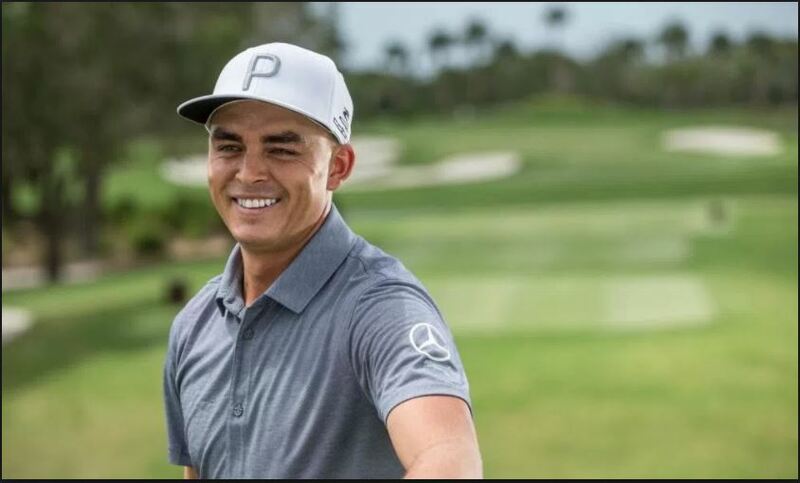 Rickie Fowler continues to be one of the most recognized figures in golf and hugely popular with both kids and adults. This year PUMA designed a new look for Rickie’s iconic cap with a large embroidered “P” on the front. According to Puma, P stands for whatever you want it to be: Power? Passion? Practice? Perseverance? Paradise? Or even Pineapple? And of course, P is for PUMA. The new lid will be Rickie’s go to cap for 2018. Click here to view Puma's 2018 apparel line. This was one of the fun booths to visit at the Show. Aside from a lot of buyers writing orders, there always seemed to be a large crowd that was just excited to be part of the Jamie Sadock line. Apparently, they’re called Jamie Addicts. With good reason too. The Sadock line has been in the forefront of both design and function for a long time. It’s not just the extensive line of polos, skirts, skorts and pants in dazzling colours and patterns, it’s also the fit and comfort that make wearing her garments a pleasure both on and off the golf course. Peter Millar isn’t for everyone and the company likes it that way. Their commitment to high quality materials and a look that can work equally well in the clubhouse or at the world’s leading resorts and retreats, puts this line at the top of everybody’s Best Dressed List annually. Watch for the Peter Millar Crown Crafted collection that will debut this summer. It features a waterproof cashmere sweater. Click here to view more from Peter Millar. Daily: who wants to be grey, stiff and dull? Daily Sports is a Swedish golf apparel company that aims to “get active women around the world to discover the joy of being fashionable while being active”. As founder Elisabeth Skoghag says, “Who wants to be grey, stiff and dull?” Known for their unbeatable fit, their attention to detail and high level of fashion, Daily is colourful, fun and very trendy. It exhibits a passion for life as well as golf. Click here to view Daily Sports full 2018 line. Thomas Bjorn is the captain of the European Ryder Cup team for 2018 in France and also one of the leading spokespeople for Galvin Green. Naturally, he has chosen the iconic apparel manufacturer to outfit his team this fall. The Ryder Cup collection consists of a number of layered items from compression pieces to mid-layers to Galvin Green’s unbeatable GoreTex rain gear. 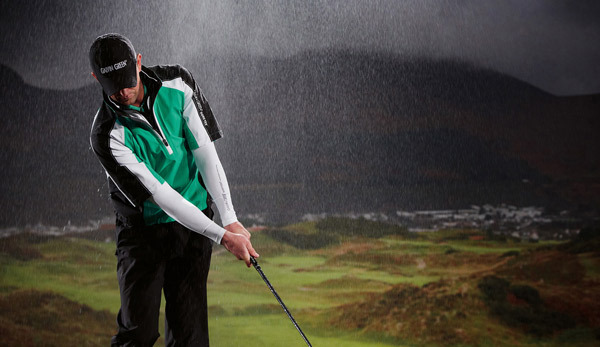 Click here to view Galvin Green's line.